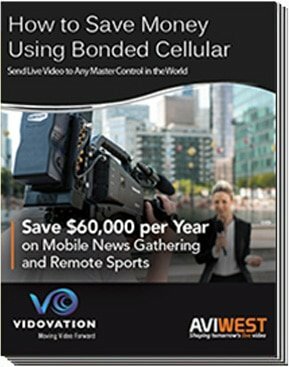 Vidovation - Do You Want a 7 Year ROI On Your Bonded Cellular? 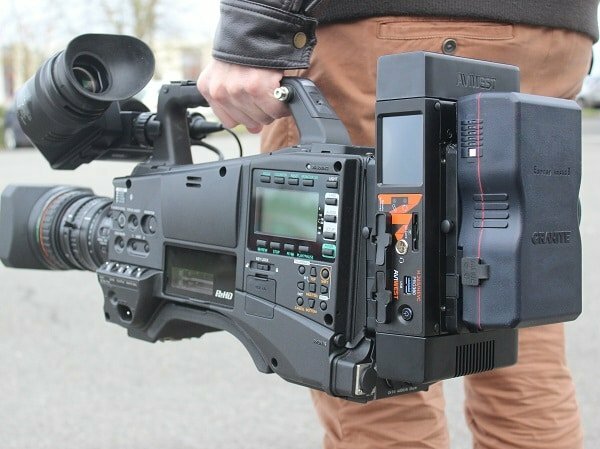 AVIWEST was the first bonded cellular and IP uplink manufacturer to introduce a small, portable, camera mount solution more than six years ago with the PRO180. It was the first system to include eight bonded cellular modems. Customers who bought early units have enjoyed all the AVIWEST advancements through incremental firmware updates. AVIWEST takes the philosophy of over-engineering the hardware of their products thus delivering customers a return on investment of up to seven years. Customers who purchased a PRO180 almost seven years ago still have a system that outperforms brand-new systems from the competition today due to easily managed firmware updates. The AVIWEST Award Winning PRO380 bonded cellular, and IP uplink continues the tradition with a best in class HEVC codec, dual encoders for transmission and high-quality recording, eight cellular modems, SIP IP intercom, balanced audio I/O’s, 0.5 second latency, patented antennas, v-lock and gold camera mount and backpack options and more. Based on customer tests, the PRO380 will save 65% on data compared to typical H.264 systems and save 30% on data compared to typical HEVC systems. The expected return on investment once again will be more than seven years. AVIWEST has engineered into the product future capabilities including bidirectional video transmission and more. 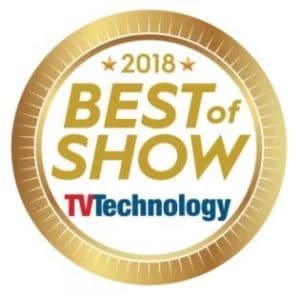 The PRO380 recently won 2018 Best of Show at NAB from TV Technology magazine.